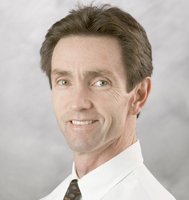 Dr. Walsh is board certified in Internal Medicine and Rheumatology. He earned his medical degree from Des Moines University College of Osteopathic Medicine, Iowa. He completed his internship at Botsford General Hospital, Michigan, and his residency and fellowship at the Cleveland Clinic, Ohio.